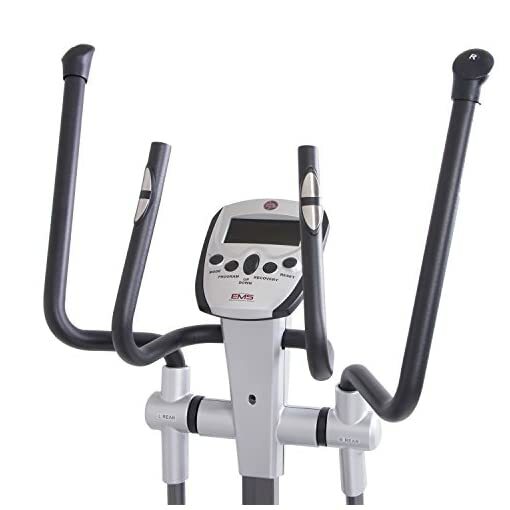 Measures: 57.5L x 28W x 60.5H in. 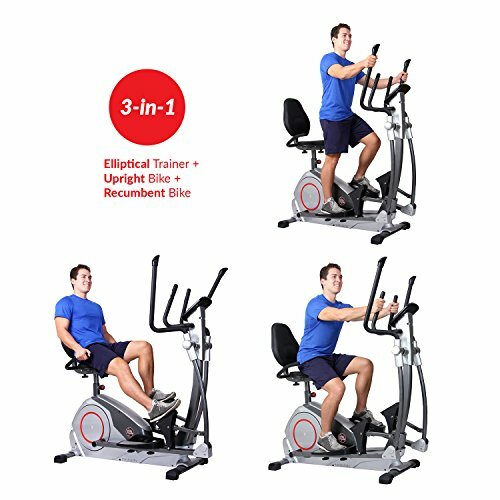 Why choose a one-note exercise machine when you can have the Body Power Deluxe 3-in-1 Trio Trainer? 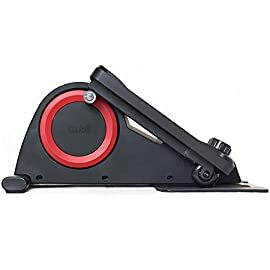 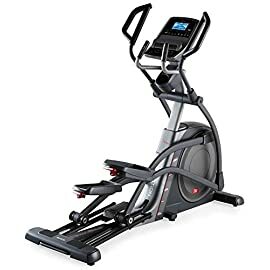 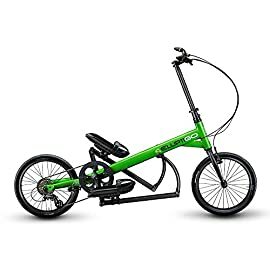 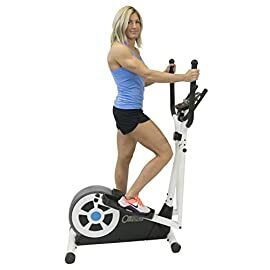 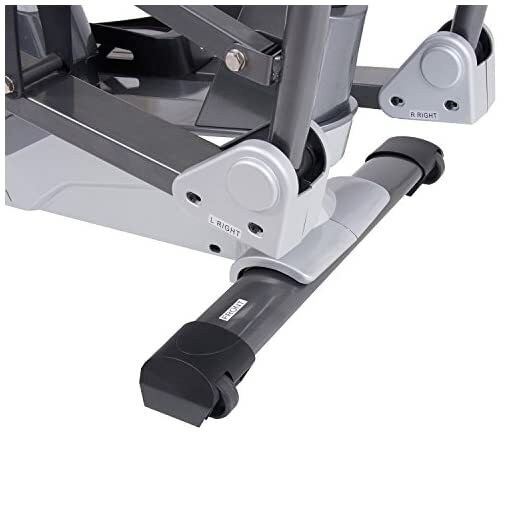 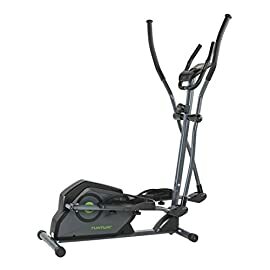 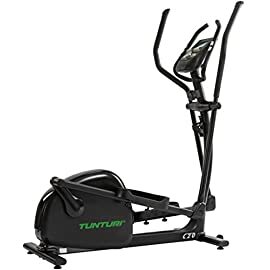 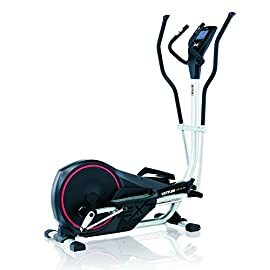 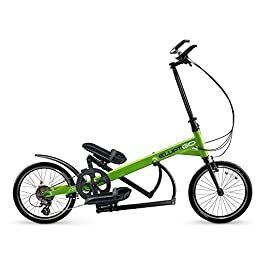 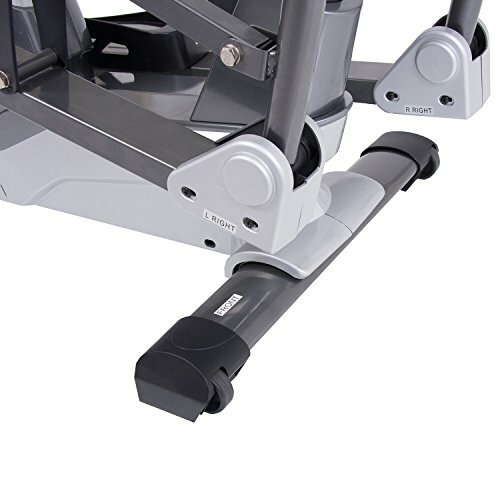 This sturdy, multi-functional machine will change your at-home workout game with a seamless transition from elliptical to recumbent and upright bikes. 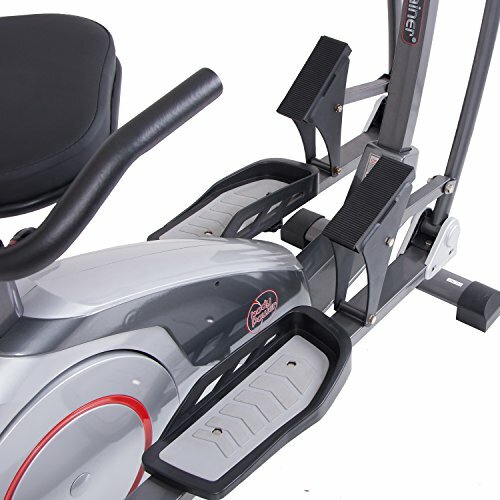 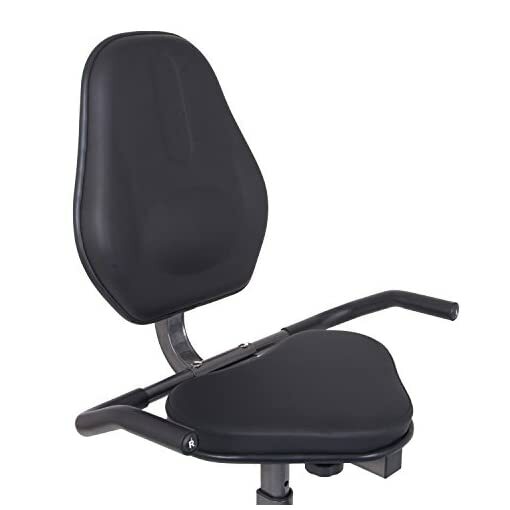 It features frictionless motion for a smooth and efficient ride every time. 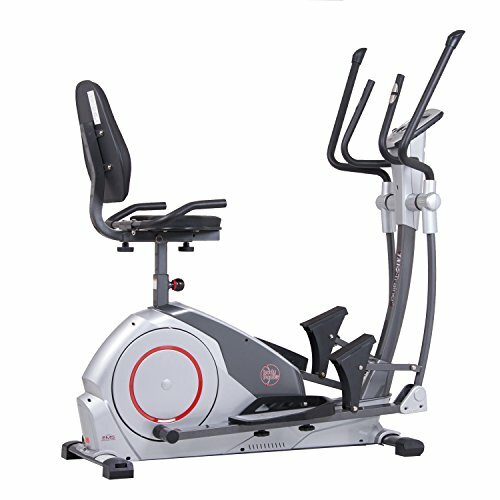 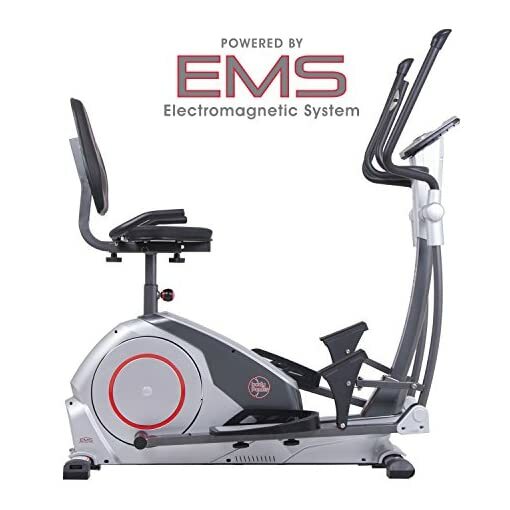 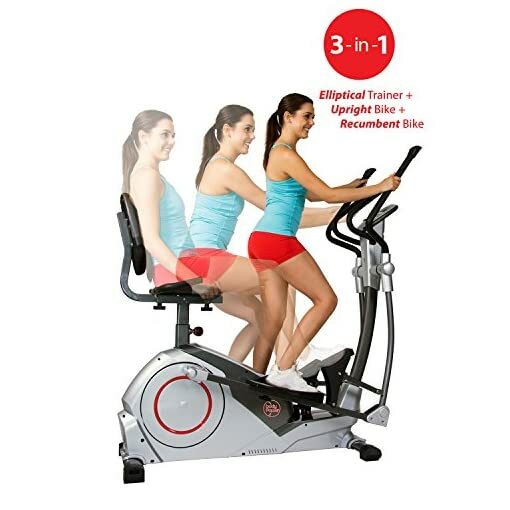 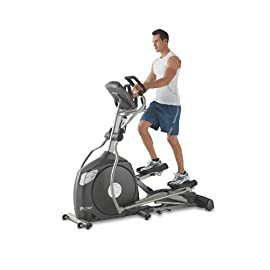 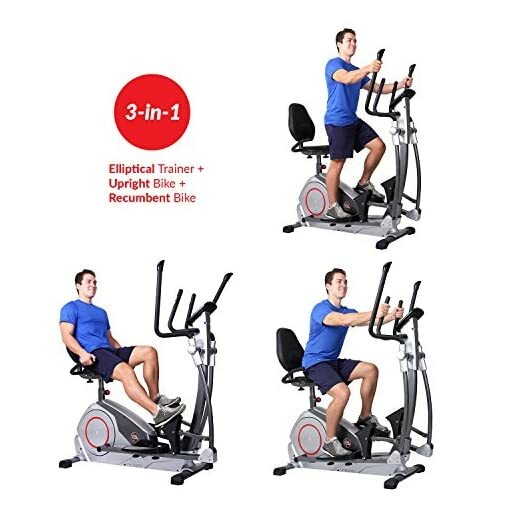 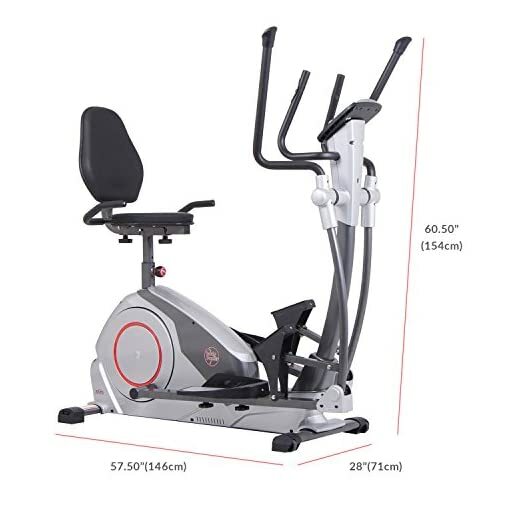 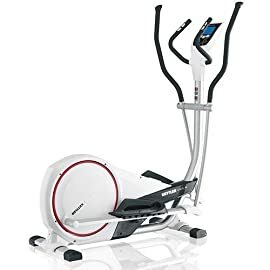 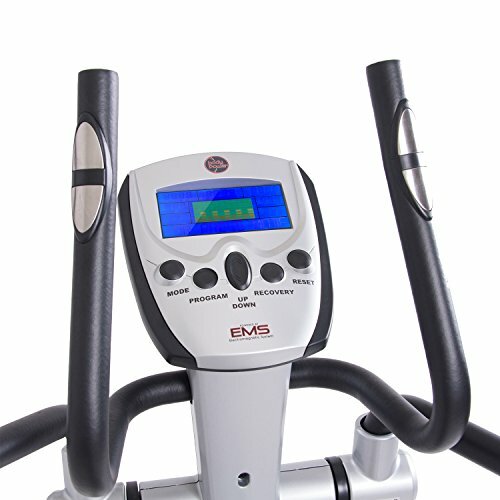 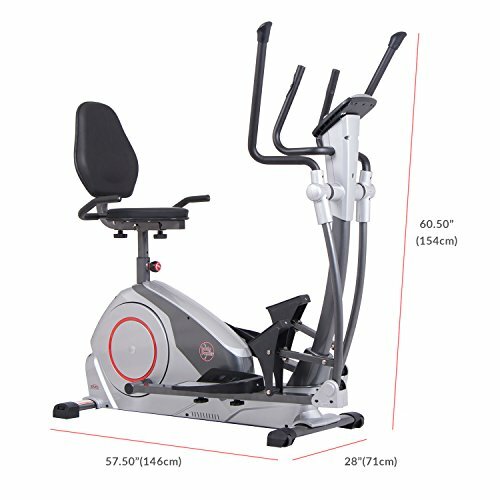 Additional Information: Uses state-of-the-art EMS resistance system Sleek and ergonomic design V-belt drive engineering Integrated hand pulse and heart rate monitor Measures: 57.5L x 28W x 60.5H in.. Deluxe programmable LCD console with integrated hand pulse and heart rate system. 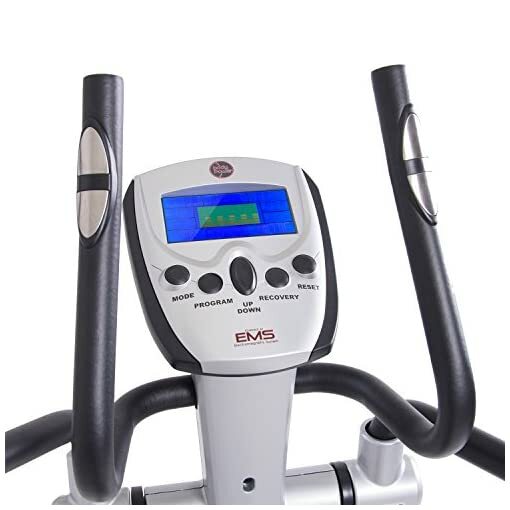 Features 16 resistance levels. Weight capacity: 300 lbs.. Manufacturer’s warranty included (see Guarantee & Returns).